Police and Prosecution must Ensure Justice is Done! We, the undersigned civil society organisations, expressed our dismay at the acquittal of three prime suspects in the murder of indigenous rights activist, the late Bill Kayong @ Mohd Hasbie Abdullah. 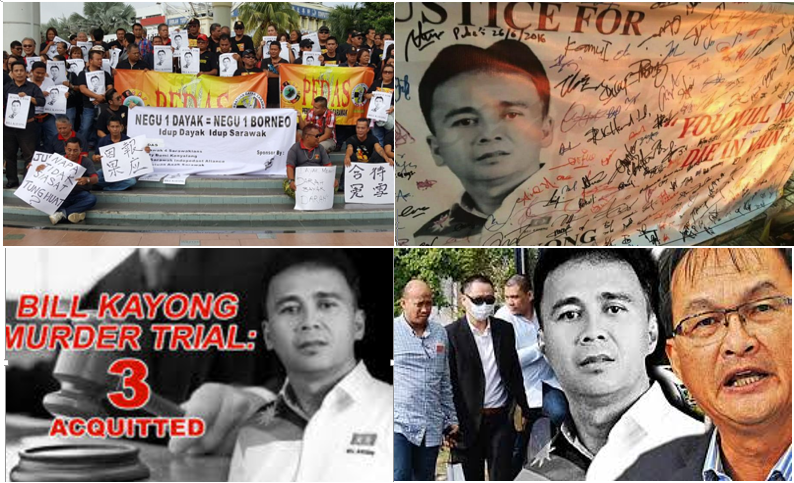 On 6 June 2017, three of the four accused for the murder of Bill Kayong was discharged and acquitted by the Miri High Court following prosecution’s failure to establish prima facie case against the three. 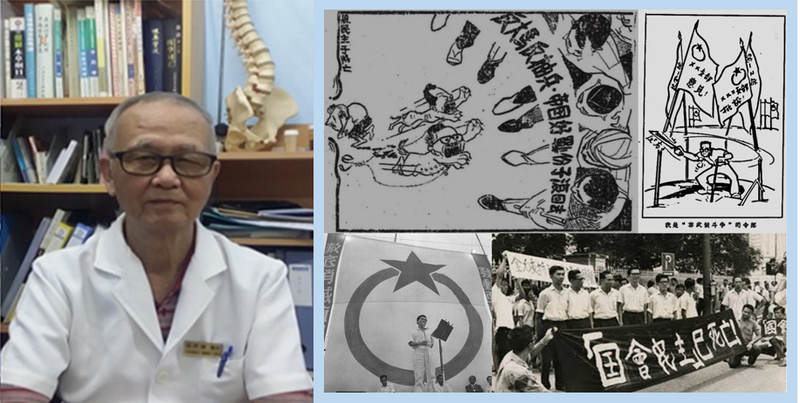 Following the extensive investigation which was reported in the media; followed by the interpol manhunt for Datuk Stephen Lee Chee Kiang who was eventually extradited from China; and the long history of dispute over Native Customary Rights (NCR) land in Sg Bekelit, Bekenu championed by the late Bill Kayong which involves the Tung Huat Plantation (which Stephen Lee was a director of). The acquittal of the three suspect is a travesty of justice. In light of the long history of conflict, threats and violence by the accused’s company against the community. Failure by the police and prosecution in establishing adequate evidence against the accused is unjustifiable and can only be described as incompetent. 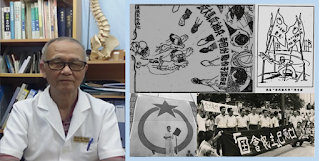 Notable failure by the police and prosecution includes the failure to call for witnesses from the community who could testify and give useful evidence and the failure to adduce the threats made against Miri MP Dr Michael Teo and the Late Bill Kayong as evidence. The loss of Bill Kayong is felt throughout the country especially in the community in which he had served over the years and it is of paramount importance that his assailants are brought to justice. Failure in conducting comprehensive investigation and providing due evidence for prosecution represents a failure in fulfilling the police and public prosecution’s duties and obligations to the people of Malaysia; and by proxy a failure by the Government of Malaysia in upholding justice and protecting the indigenous peoples and their rights to native customary land. Furthermore, reflecting on the stakes involved in the case and the history of conflict between one of the accused, the community and Bill Kayong, their acquittal due to inadequate evidence would undoubtedly create and fuel public suspicion that there is an attempt to cover up the crime and protect the assailants. 4. For the promise for the establishment of working committee on NCR land with community participation to be implemented immediately.